The Weeknd has just released the follow-up to 2016’s “Starboy“. 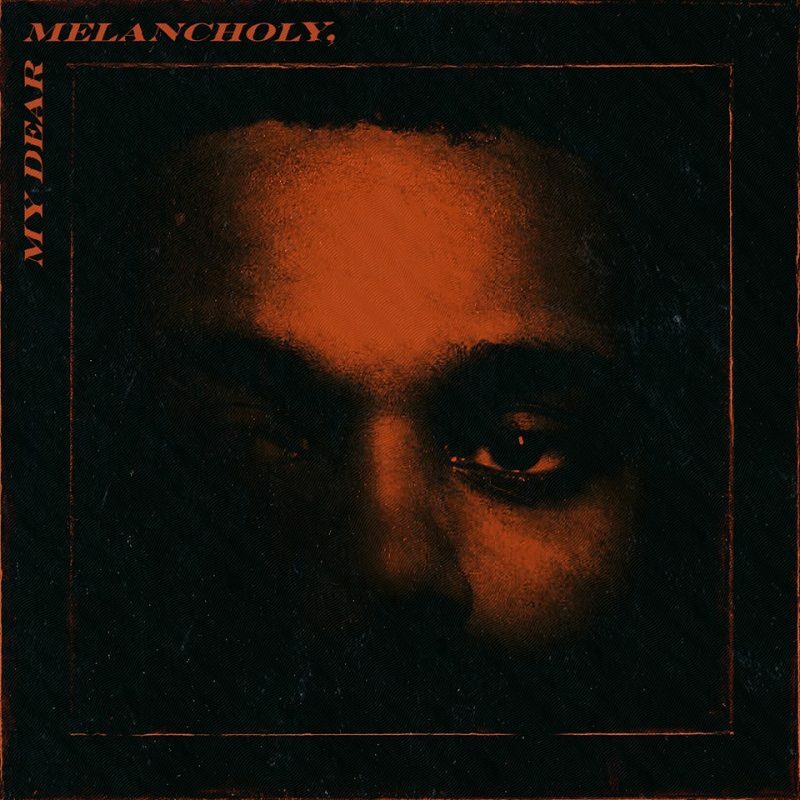 The 6-track project entitled “My dear melancholy” was produced by Abel himself and Frank Dukes, with additional production by Daft Punk’s Guy-Manuel de Homem-Christo, Skrillex and Mike Will Made-It, among others. It marks a return to his roots with vibes more dark and nocturnal. While the R&B star is the only featured artist on the EP, there is a special featuring on two songs from French DJ Gesaffelstein. A music video for the lead single is in the works. When last we heard from The Weeknd, the Canadian artist was teaming up with Kendrick Lamar on the Black Panther soundtrack’s “Pray for me“. In addition to the release, he is scheduled to headline Coachella next month and Panorama and Lollapalooza later this year.